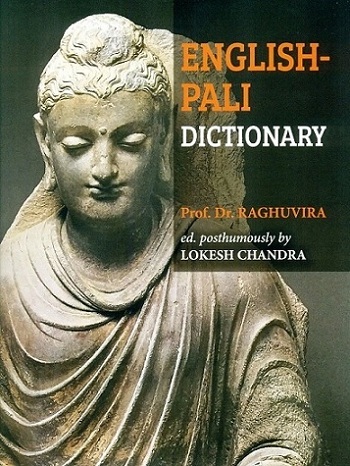 This English Pali Dictionary includes the English renderings given in the Pali-English dictionaries of T.W. Rhys Davids and William Stede (1921) as well as in the Critical Pali Dictionary begun by Trenckner and edited by Dines Andersen and others. It is the first lexical effort to represent Classical Pali semantics in English word order. The English-Pali dictionaries compiled in SE Asia have neologisms or meanings assigned by popular local usage. The authenticity of meanings in their textual usage is assured herein. It is the first dictionary exclusively based on Pali literature, as interpreted by modern comparative linguistic studies. It will serve worldwide Pali scholarship, besides monastic Pali studies in the Theravada countries of SE Asia.